The South African president’s name is in the news this week but perhaps not in a way in which you know. 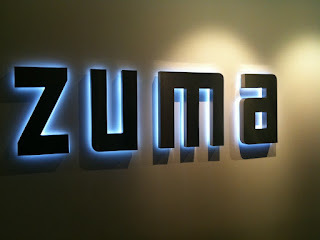 The recent UK case of Azumi Ltd v Zuma’s Choice Pet Products Ltd & Zoe Vanderbilt is a case about a high end Japanese restaurant called Zuma suing a pet shop called Zuma’s Choice Pet Products and for using the tag line “Dine in with Zuma” for trade mark infringement on the basis of dilution (tarnishment), and succeeding. · It is another useful example of how to properly apply the European checklist test for trade mark infringement (in this case, dilution). Local courts and some attorneys and advocates still struggle to apply it properly (see earlier notes here, for example). · It illustrates that the requirement for showing risk of economic harm in tarnishment cases can be deduced from the nature of the case without necessarily showing actual evidence of loss of sales/change in economic behaviour. In this case it was the unpleasant association between dog food and human food that gives rise to the risk and the judge accepts that on the face of it. 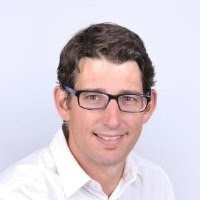 · Whether the South African government or even Jacob Zuma himself would have an interest in this case is interesting. 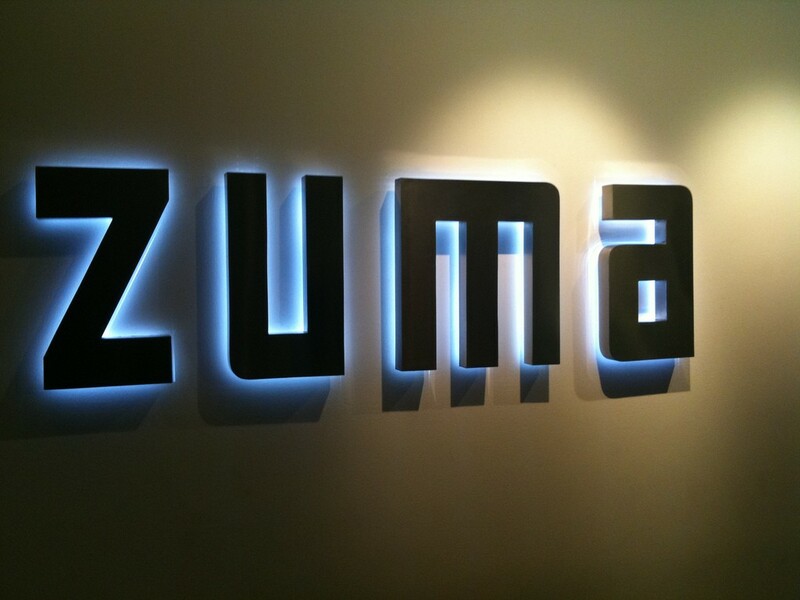 Zuma has connotations other than as a Japanese restaurant and is current head of state. Is Article 6ter of the Paris Convention (S4 and S55-59 UK Trade Mark Act) wide enough to assist them? 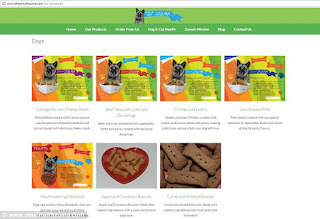 Put differently what if this was a “come dine with Mandela” dog food case, and why (or should) it be any different? · What if it was a “come dine with Trump” dog food case? This would be different because the Trump companies are likely to have a protectable interest in the name (there is an official Trump restaurant) as a trade mark and may be able to establish their own infringement on trade mark grounds. Incidentally, the Jacob Zuma Foundation has filed extensively for the protection of Jacob Zuma as a trade mark in South Africa. · The case contains a counterclaim based on “groundless threats”. This is a special provision in the UK Trade Marks Act (S21) to prevent bullying by trade mark owners. It was raised by the defendant/respondent in this case allowing them to cite the firm and the individual attorney in the papers; a stressful position to be in for anyone. But for a finding that the company name objection (only) was an unjustified threat, the attorney and firm were exonerated. Lesson: be careful when drafting those LODs, even in for local use (some companies have offices in the UK, for example). Local UK press reported on it here.